Many of my friends are still not very understanding of electronic cigarette oil, although the brand of electronic cigarette oil is varied, but the basic principles are the same, I am here to still do not know how to choose a novice a brief introduction. 1, taste, a variety of flavors of liquid smoke, but the basic is divided into three categories. Fruit closest to the kind of physical, but also better smell, especially mint flavor, the general novice to choose the fruit flavor is better, as for the tobacco flavor, I really have not seen the same and real smoke, are not very similar. A variety of drinks can also try, very good. 2, with the amount of nicotine concentration. The nicotine content of tobacco oil is divided into nicotine-containing and non-nicotine-containing two kinds, of which nicotine content from 0mg (mg) -24mg or even higher, no nicotine smoke liquid because it does not contain nicotine, so there is no sense of impact on the throat, No smoking before the smoke, it is recommended to choose without nicotine. Nicotine-containing cigarettes can be roughly measured according to their own smoking, generally not recommended to choose more than 18mg content of cigarettes, choose nicotine too high will cause throat irritation, only a large amount of smoke acceptable. 3, liquid base liquid used. 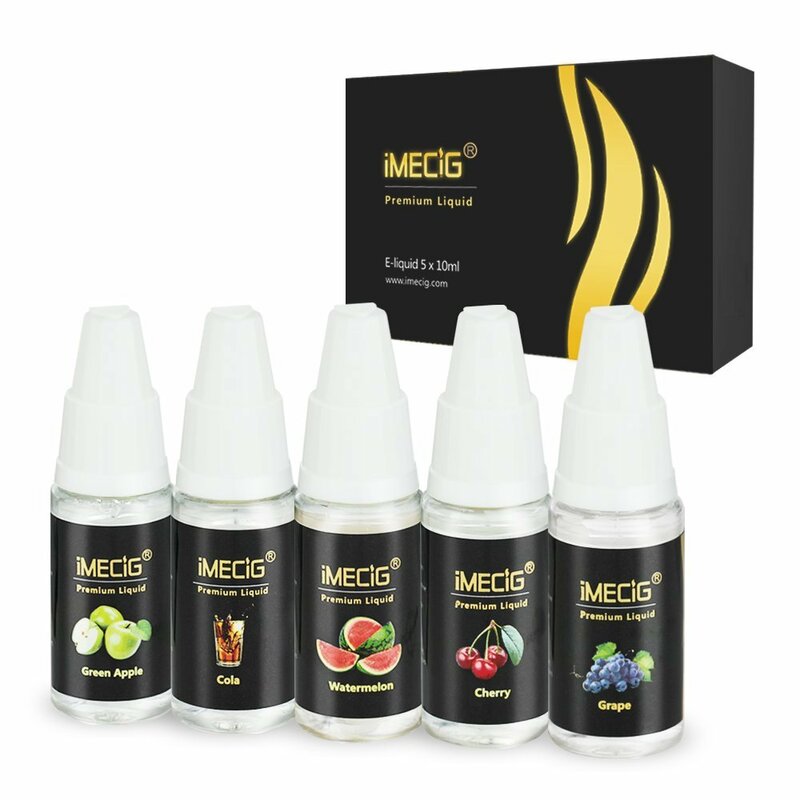 Electronic cigarette liquid base liquid is generally propylene glycol or glycerol, polyethylene glycol because the price is rarely useful, some provide some options can not be selected. But need to pay attention to: If you find after use, dizziness, nausea and other adverse symptoms that are likely to be allergic to propylene glycol, this proposal to use glycerol as the base of the liquid oil. ✔Top grade pharmaceutical ingredients - No Synthesized Colors, we insist that using the most purest and safest material to achieve the best vaping experience. ✔Considerate design with child lock - the bottle was design with the child lock to ensure the children will not mistakenly inhale it. ✔Lightweight portable bottle - The size of the bottle measures at 6.8cm in height and the bottle has a diameter of 2.0 cm the lid on the top is very easy to remove and put back in place.